At the November 26, 2018 regular meeting of the Rockford Board of Education, Board Human Resources Committee Chair Lisa Kreager issued the following summary of Superintendent Dr. Shibler’s performance evaluation, which was conducted on Monday, November 12, 2018. Dr. Shibler’s extensive leadership skills have been previously recognized as one of his strengths and are again in this review period. He is recognized both inside and outside the district as an outstanding superintendent. He has set high expectations for his own accomplishments as well as those of our students and staff. Always articulate, knowledgeable and well-spoken, Dr. Shibler is an effective communicator and results-oriented. His leadership is founded on the belief and understanding that Rockford Public Schools needs to focus on continuous improvement. He openly accepts input from all stakeholders: students, staff, parents and community members. He projects a positive image at all times and is a true champion for the district. He continues to cultivate a culture of respect, evident in his relationship with the Board of Education, staff, students, parents and his administration. Dr. Shibler works diligently to build action plans surrounding the budgetary and financial matters of the district. He is highly effective in the development of a sound budget that meets current and future needs of students and remains fiscally responsible to the community. 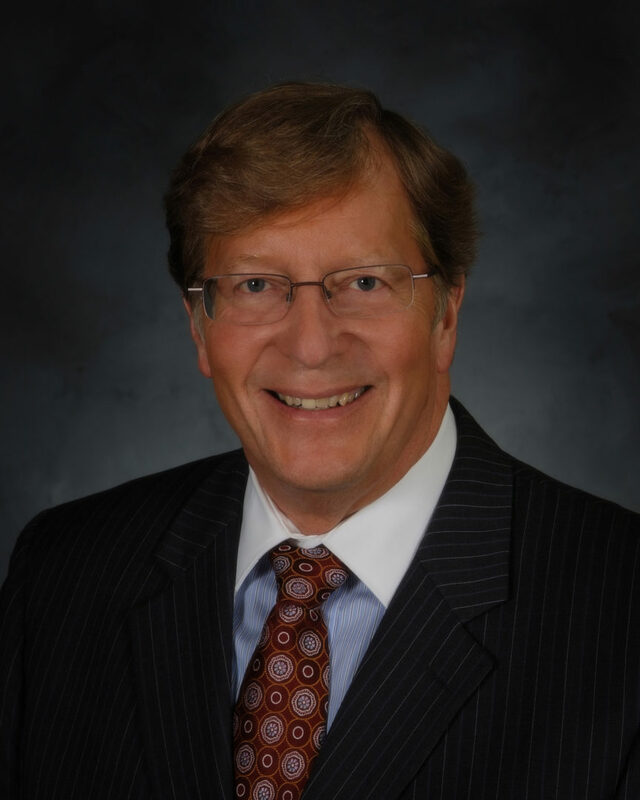 Dr. Shibler continues his focus on forming collaborative relationships with the greater Rockford community as well as other educational entities. He has continued his work with community college and university administrators in West Michigan to improve and expand early enrollment opportunities for our Rockford students. He continues to be a leader among Superintendents by providing leadership to other superintendents in the Kent Intermediate School District and beyond by providing an excellent example of an advocate of public education. He engages with our Michigan legislators to promote policy, keeping education at the forefront of political consciousness. Dr. Shibler effectively executes his role with respect to instructional leadership. The Rockford Public Schools staff under Dr. Shibler’s guidance has proven continuous school improvement to our community. Evidence of this is found in our comparatively high graduation rates, growth in the number of students earning college credits, and increased opportunities for student experiences in our district through cocurricular offerings. Dr. Shibler is a dedicated, character-driven person and leader and possesses strong personal core values including courage, integrity and honesty. The Board of Education is proud to have Dr. Shibler represent the school district. His sense of priority and focus on Rockford Public Schools’ vision is regularly demonstrated. His leadership of the district has been exemplary. The Board of Education unanimously supports the extension of Dr. Shibler’s contract through December 31, 2023. At its regular meeting held on Monday, November 26, 2018, motion was made by Timothy Lewis, supported by Lisa Kreager, to extend Dr. Shibler’s contract through December 31, 2023. Motion carried unanimously.